A man from Maryland pleaded guilty yesterday to assault with intent to kill after breaking into his ex-girlfriend’s Capitol Hill apartment and stabbing three people. 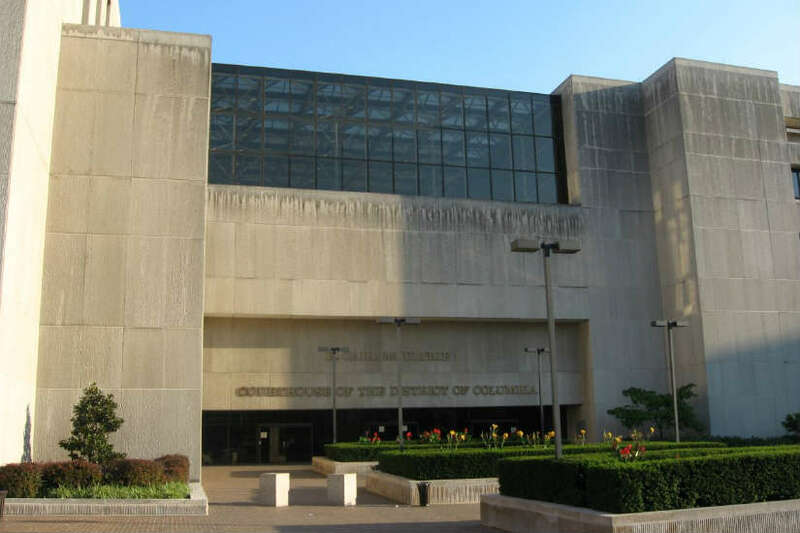 Ernest Johnson, 21, broke into his ex-girlfriend’s apartment on the 1500 block of F Street NE on August 15 about 4:30 a.m., according to prosecutors. Once in the apartment, Johnson stabbed his ex-girlfriend, her new boyfriend and her grandmother multiple times. Another person who was sleeping in the apartment stopped the attack by hitting Johnson with a vacuum cleaner, causing him to drop his knife and flee. Johnson was arrested on August 20. The attack left all three victims with serious injuries. Johnson’s ex-girlfriend was stabbed almost 30 times and was hospitalized for almost two months and is partially paralyzed. Her new boyfriend, who was stabbed at least once in the head, suffered seizures, memory issues and headaches. Her grandmother was hospitalized for nine days with injuries to her throat.